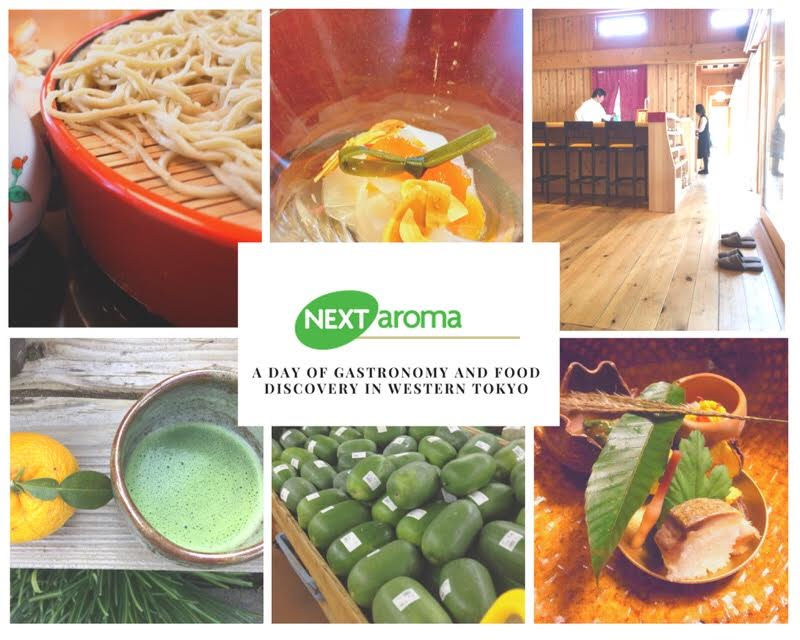 A day of food discovery in Western Tokyo for Japanese food and food culture lovers. Think farmers’ market (with tasting, not just viewing), saké factory, soya sauce, honey, tea and traditional or modern sweets, or both, exquisite slow lunch, endless afternoon with coffee in lovely settings, and a few other bites along the way. Gain a deeper understanding of food from farm to tables, and the meaning of the good life in provincial Tokyo. Some honest appetite required. Plan your coming private foodies day. Inquire.